Finding that cool hoodie that’s right for the season is pretty much impossible. There are so many options to choose from: the hood size and fit, the fabric, which style is best for a particular occasion. It’s all enough to give you a headache so severe that you give up shopping entirely. In this case, finding the best hoodie doesn’t have to be so daunting when you have someone else doing it for you. These 13 hoodies are all very different in some ways, but each can be found online through dependable retailers. From high–end to a wallet-friendly budget, there’s a style right for you. Looks like your shopping worries is no worries at all. For that routine workout in the gym or that early morning run, the Nike Therma Hoodie is not only cool but it helps you to stay warm when the temperature drops. Made with heat-managing fabric, it 3-panel hood offers adjustable coverage from the elements, helping you stay focused during your workout as well as keeping those muscles warm and loose. After a hectic work week, reach for the men’s Never Tuck fleece hoodie when you feel like unwinding for the weekend. This outfit from the house of Van Heusen is updated with a slim fit that makes you look tall and trim. It has a layer that features a partial buttoned-up front. And with the way it hits at just the right length, this hoodie gives you a polished look even while being casual. When the temperatures drop, raise your body heat with this hooded sweatshirt from Diesel. The outlined Diesel logo at the sleeve coupled with the ‘Only The Brave’ graphic design printed at the back, makes you look edgy even without trying. You should have this awesome hoodie in your paraphernalia when you are getting set to fight the scourge of winter. It is a raglan zip hoodie with a Sherpa lined body and hood. Its end on end textured fleece gives a new meaning to the word cozy. This is the hoodie for those who rejoice in the laidback style. It is not only suitable for winter, you can magically transform it into everyday streetwear. Just keep it out of sight during summer if you don’t want to be known in your neighborhood as a weirdo. If you search for the word ‘warm’ on Google, you will find a picture of this hoodie right next to it. Timmy Hilfiger did not come to play when making this sweatshirt. This zip up hoodie is a regular fit with enough room for comfort, and maybe two people. It boasts of slightly more room at the sleeve and comes with double entry pockets than can hold your phone, snacks, and a new born baby with ease. Whether you want to lounge or stay warm on the go, you cannot go wrong with Ariat cool unique hoodies. This is a hoodie that is designed for men who enjoy outdoor activities and the freedom of being out in the open. And so what if you are just a couch potato like me? Wear your hoodie, recline on your favorite sofa and feel fly. No f-word given! If you need a stylish pullover that is perfect for almost any occasion, this selection should have you covered. Made with advanced 3D technology that diversifies the pattern, there is sure to be one graphic pullover that looks like the right fit for you. What’s more, they are great for sports, travel, casual, outdoors, daily wear or just plain relaxing around the house. For the minimalist in the house, this Calvin Klein pullover hoodie deserves a second look from you. The seaming details in this regular fit cut are of high expertise. Keep in mind that it is made with the softest of fabrics that warms your body better than any girlfriend can. No kidding! Seeking for a pullover made with high quality material? Look no farther than this long sleeve full zip up hoodie from True Religion.The fabric and finish makes it fit snugly around you and also puts you in a state of warmth that can only be attained through Nirvana. No wonder True Religion christened it as Buddha. For the young and reckless in age and heart, keep yourself warm at all times with this signature black hoodie. The rib knit banding at the hem and cuffs not only traps heat but give you a fit that is secure and, most importantly, snug. If your head size is erm bigger than normal, the adjustable hood solves that problem for you. 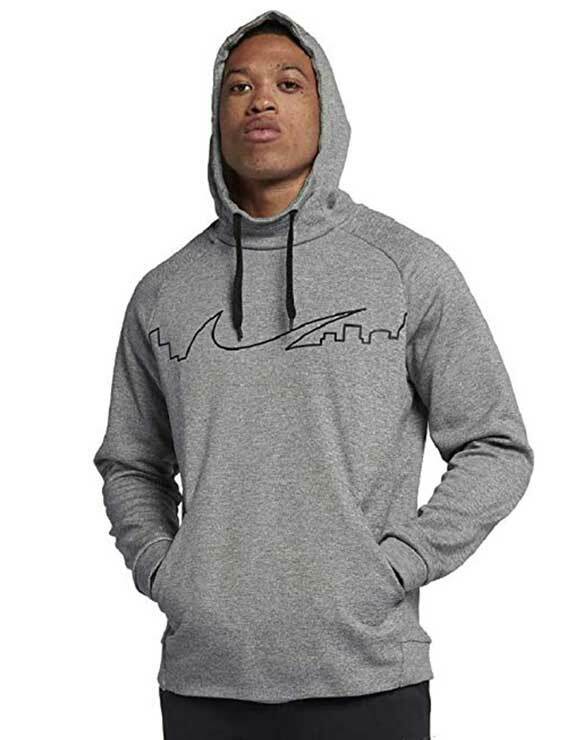 Closing our list of stylish hoodies for guys is this heavy hitter from Legendary Whitetails. It is the supreme hoodie for men who do not compromise with their comfort. The camo accents and casual v-neck provides an extra layer of style and comfort. With this hoodie, you certainly don’t need the Harry Potter spell for invincibility. Or is it invisibility? Anyway, pick one. Nowadays, looking fashionable in winter is possible thanks to the huge variety of winter clothing made especially for men. You can walk into any shop or online store and browse through literally hundreds of fabrics, cuts, colors, or brands that catch your fancy. But what would winter be like without the hoodie? This winter clothing has certainly come a long way. It is almost hard to believe that it was once seen as an attire restricted to teenagers. Aren’t you glad that the inappropriate generalization has been trashed to the dustbins of history, never to return again? With that little bit of history class, I can confidently say that winter fashion will not be what it is without the hoodie. It is so popular that men of all age groups and from almost every walk of life have one in their closet. But can you blame them? Hoodies are made from some of the softest materials around like wool or fleece. The one made of wool is more suited for extreme cold, while a fleece hoodie is better for layering and for milder cold weather. I won’t forget to add that they are also very warm and cozy. Now you know why your hoodies go missing after a visit from your girlfriend. I would do same too, if I had access to free hoodies. Here’s a free tip, with hoodies, cheap is not always great. Instead, make a habit of buying men’s designer hoodies as they are made of quality materials that can last you a long time. Also, go for zip-up hoodies because you can easily wear them or take them off without spoiling your hair or makeup. Hey, no judging here, just do you. The versatility of hoodies is another major selling point. If you are among those who believe that hoodies can only be worn as a casual outfit, it is my pleasure to bring you into the light. Contrary to what many people think, hoodies can be worn under a blazer or your favorite jacket for a semi-formal look. For the casual look to beat all casual looks, wear them under a sasquatch and score major cool points with both the fellas and the ladies. If you have a hoodie, and I hope you do, I am sure you are aware of how comfortable they are to sleep in. Besides, now that winter is fast approaching, there is no better clothing item to wear at home than a hoodie. I won’t finish talking about the hoodie without praising the wide range of amazing and breath-taking styles it comes in. The variety is so huge that you can easily create your own unique fashion identity out of the different graphics, design, colors, materials and text. 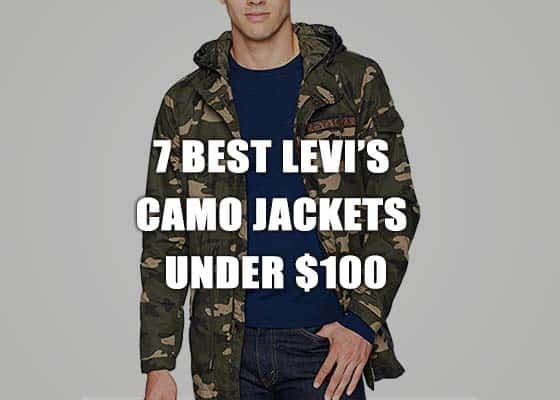 You can go for a zipup hoodie, a leather jacket with hood or settle for a regular pullover hoodie. Then there are those that are sleeveless. In recent times, designer hoodies’ brands have gotten more creative. For instance, there are now designs different from the traditional one, such as asymmetric fastenings of the buttons or zipper. Similarly another really popular design is the double zipper design. In summary, if you want to show off your personality without saying a word, then this winter essential is right up your alley. I am sure that by now you are completely sold on the hoodie. If there is one item of clothing that doesn’t restrict you in any way while giving you the freedom to experiment, it is definitely the hoodie. So it doesn’t matter who you are or what you do, this coming winter hit a designer store and spoil yourself with a high quality hoodie or two. You obviously deserve it.